Welcome back to the Jolly Jabber! 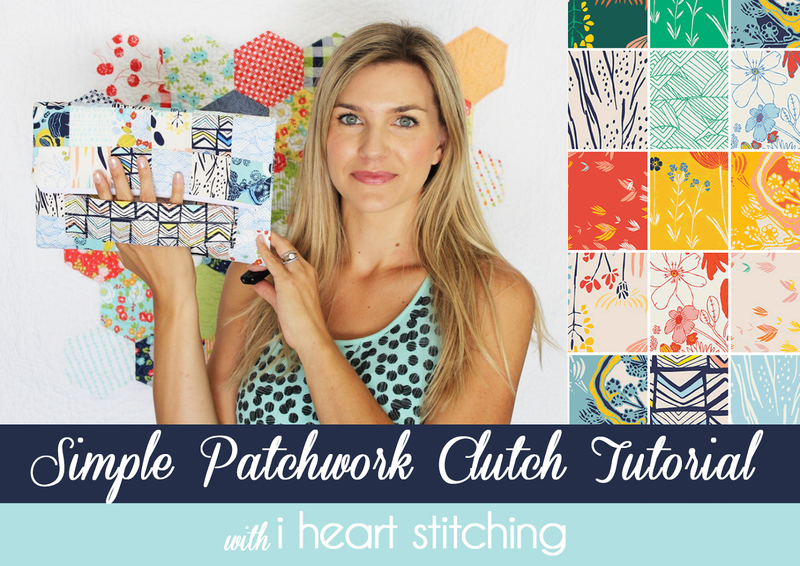 Today, we have an exciting collaboration with Melanie Ham of I Heart Stitching to show you how to create a Simple Patchwork Clutch! Melanie is a blogger, YouTube guru and of course a Fat Quarter Shop fan! She creates many DIY projects that are beginner friendly with great step-by-step instructions on her blog and YouTube channel. 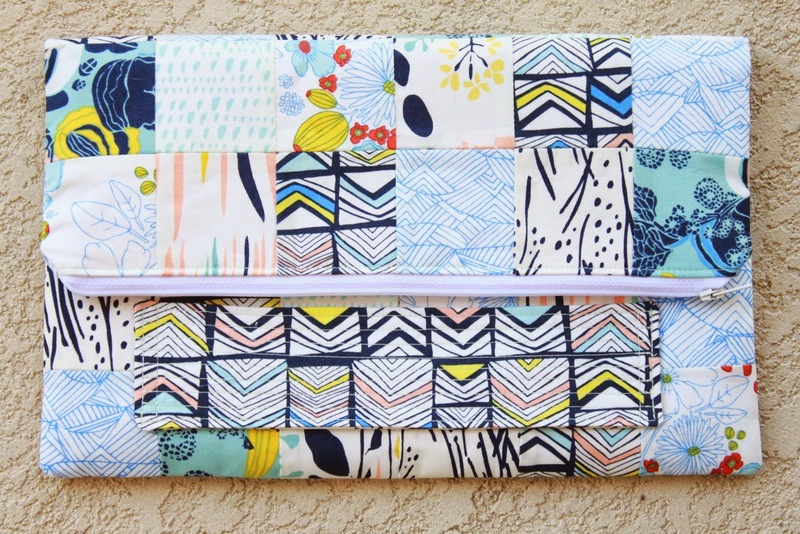 To create this adorable clutch, she chose the River Picnic Meadow Fat Quarter Bundle of the Meadow collection by Leah Duncan for Art Gallery Fabrics. These prints are very modern and perfect for your summer wardrobe. This clutch is the perfect accessory for summer, and its super lightweight as well. 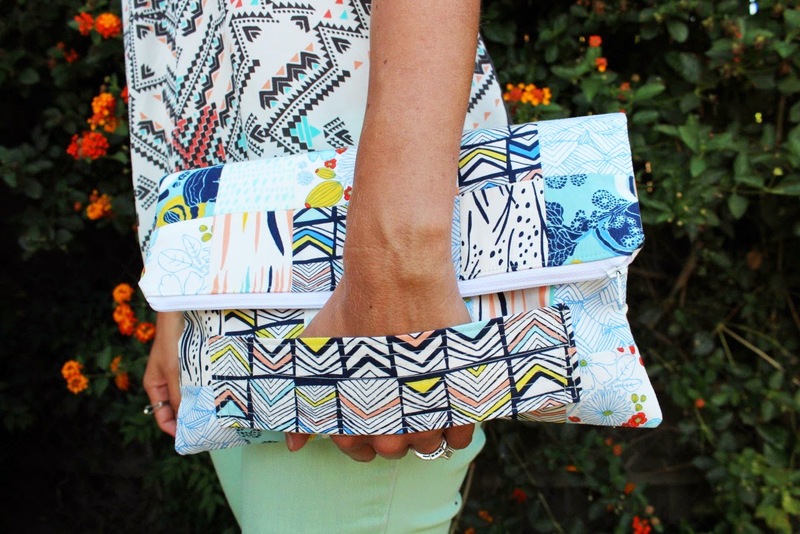 Watch her video tutorial to create this simple patchwork clutch that's perfect for summer! 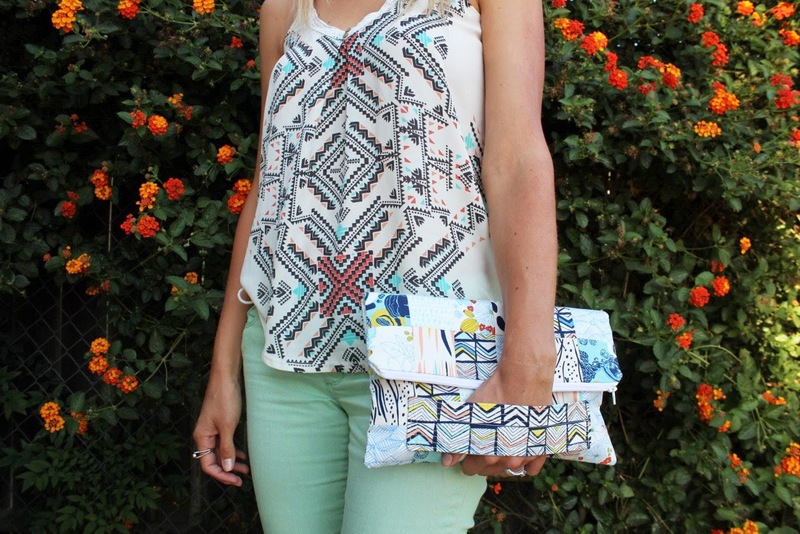 Thank you so much Melanie for collaborating with us to create this super cute clutch!